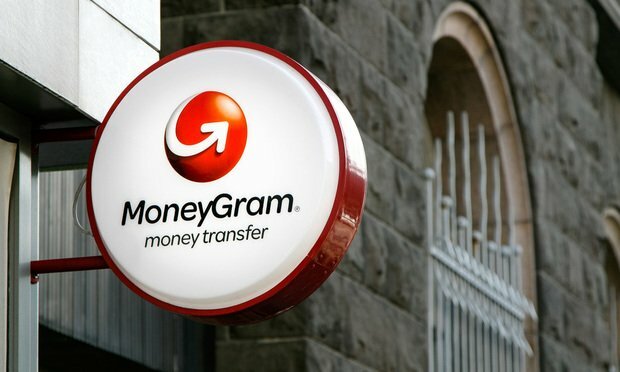 Dallas-based MoneyGram agreed Thursday to pay $125 million to settle allegations that the money transfer company failed to fulfill nearly all the compliance requirements of a 2009 order from the Federal Trade Commission. MoneyGram also violated the terms of its 2012 deferred prosecution agreement with the U.S. Department of Justice. General counsel and their companies can take a valuable lesson from the MoneyGram International Inc. case—dragging your feet on compliance can be costly in more ways than one.